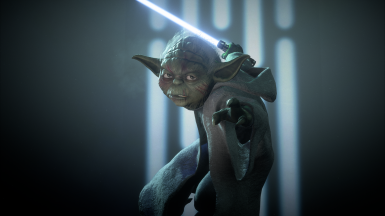 DutchCatMan changed some attributes to Battle Scarred Yoda - Yoda Retexture: Description changed. 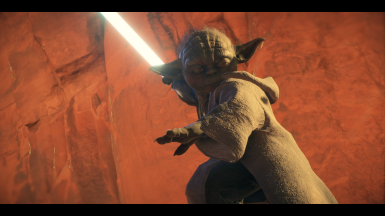 DutchCatMan changed permissions for Battle Scarred Yoda - Yoda Retexture: Users can now upload this file to other sites. ; Users can now convert this file. ; Author changed their permission instructions. 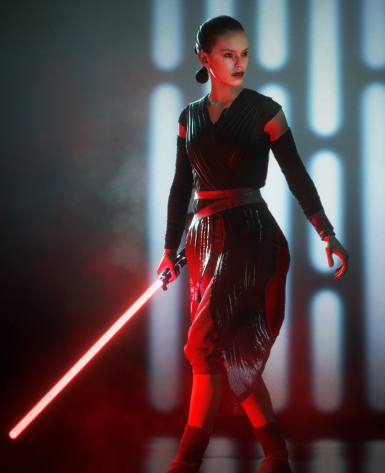 DutchCatMan changed some attributes to Sith Apprentice Rey - Rey retexture: Summary changed. 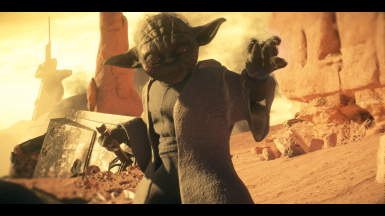 ; Description changed. 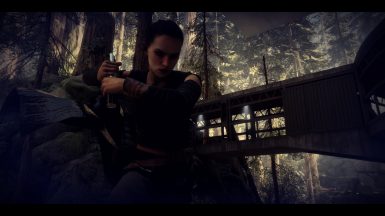 DutchCatMan changed permissions for Sith Apprentice Rey - Rey retexture: Users can now upload this file to other sites.